The dust control mat is predestined for heavily used areas, with high moisture absorption and good dirt absorption. For private households, in shops, apartment buildings, public institutions, trade and industry, it is a good choice as a yard goods made to measure and in standard sizes. 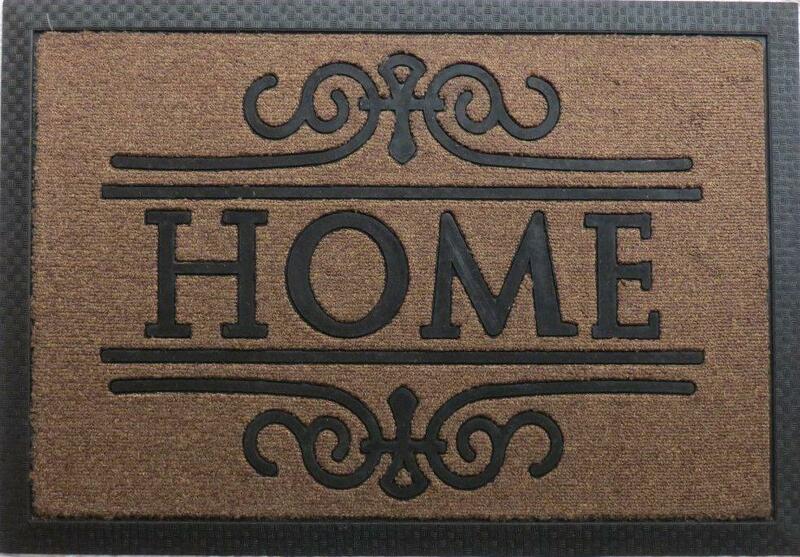 The vinyl backing is moisture resistant and durable. The fibers are light yet warm to the feet – they also invite you to barefoot running in private homes. The fibers are lightfast and colorfast. Once you have taken a closer look at the dirt mat , you know where it gets its name from and why dirt is so effectively brushed off. The pile consists of thousands of small synthetic substance, the dirt particles very well strip and hold – and that with a very low mat thickness. 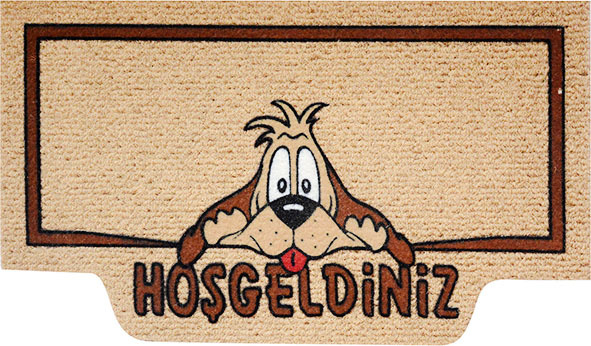 This outdoor dust mat is completely weatherproof, sturdy and suitable for high traffic entrances, especially in areas where visitors come in with a lot of dirt on their shoes. 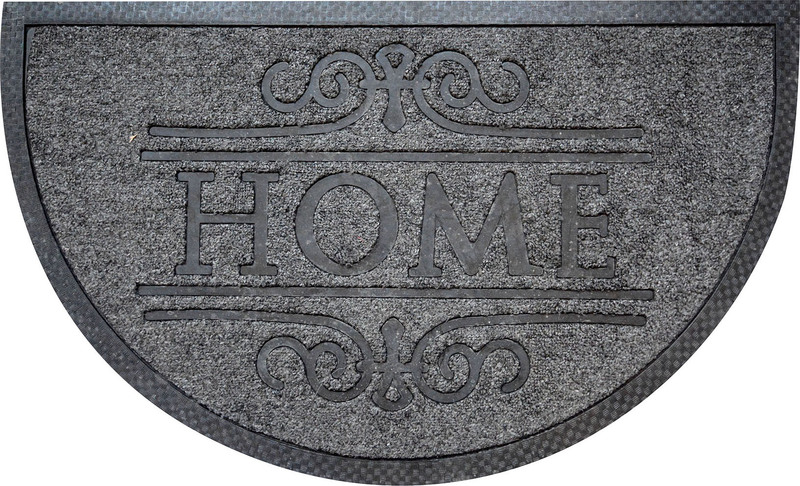 Certainly, this outer mat is not suitable for any area, but where it fits, it is a true ‘dirt cleaner’. Ideal as an outer mat in commercial, industrial, administrative and retail areas to brush off the coarse dirt from the soles of the shoes. The dirt mat can be used on both sides and thus used twice as long.